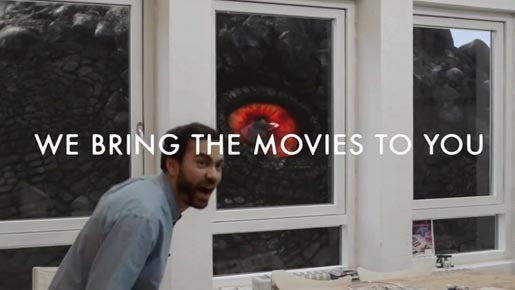 The Man Who Lived in a Film ad was developed at Try Reklamebyrå, Oslo, by account manager Marte Heiersted, account director Lars Mitlid, art director Egil Pay, copywriter Lars Joachim Grimstad. Filming was shot by director Joachim Trier via One Big Happy Family, Oslo, with producers Mone Millelsen and Helene Hovda Lunde. 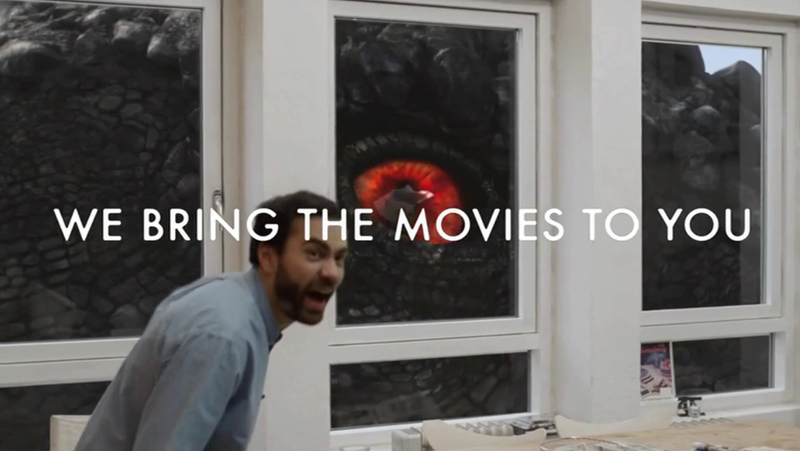 Special effects were produced at Storm Studios.